Shamrock Smoothie, Running and Such. 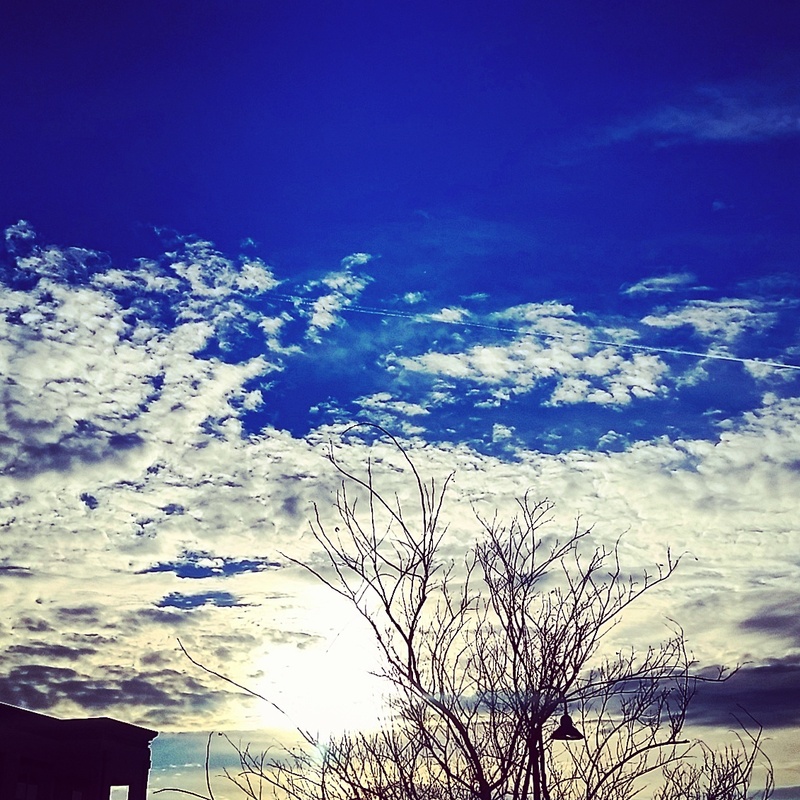 Morning miles…admiring the blues in the sky…head in the clouds, feet on the ground. 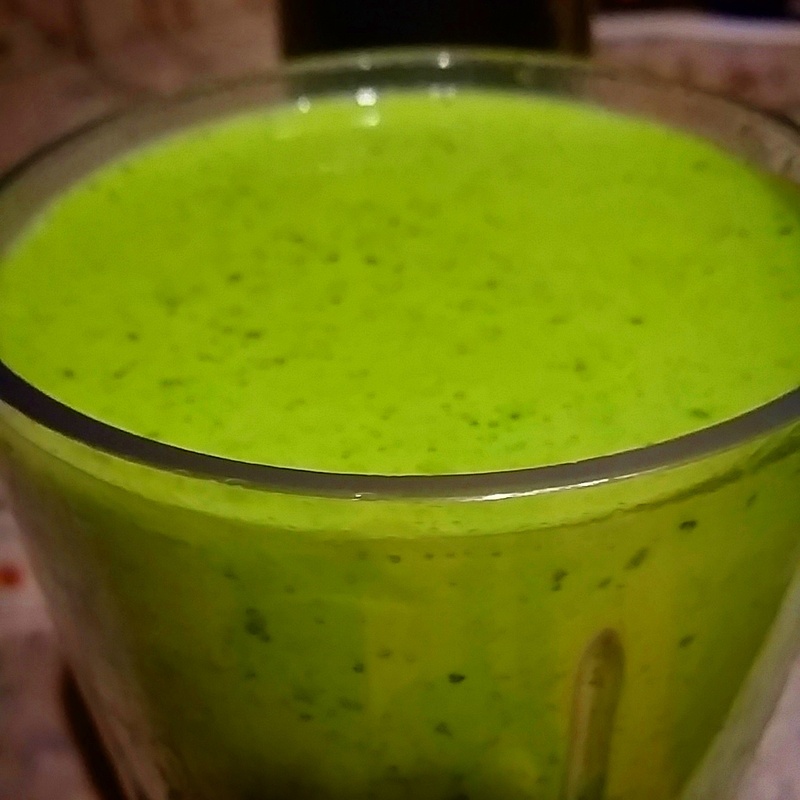 Today I have yet another smoothie recipe for ya…shamrock style! I am on a roll with the smoothie recipes this week. Since the weather is getting warmer I figured it would be a good day to whip up something icy…and of course, GREEN! Here’s what you need to whip up a tasty post run/St. Patty’s Day treat! Blend and serve! Maybe put some whipped cream on it if you’re feeling frisky. Enjoy! 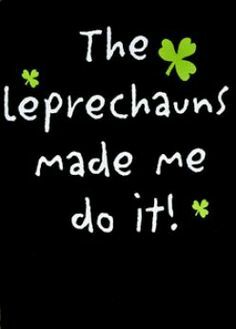 And put on your shamrock socks while you’re at it. What are you doing this upcoming weekend? Anyone have a St. Patty’s day race or throwing a party?? 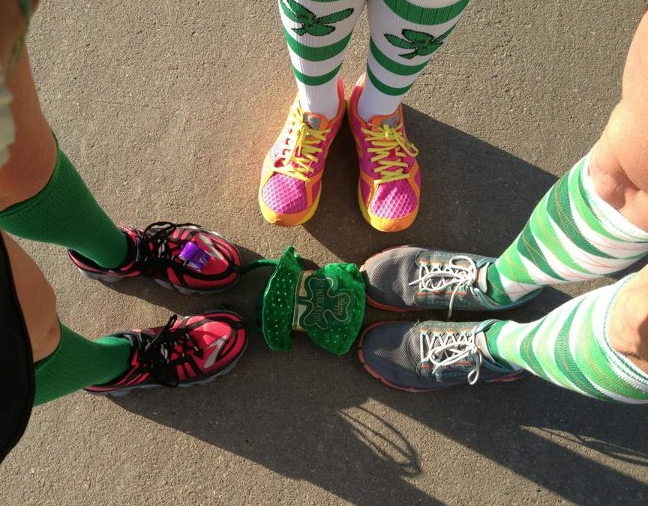 I’m going to wear my shamrock socks and go for a fun run on my own. your views and skies!! the best. i need to start making smoothies for dinner. breakfasts are out, b/c i have breakfast at work…unless i start bringing a blender, which won’t happen. 🙂 you always have good ones! Yum!! This looks good as well! Thanks for sharing! That sky is so inspiring. I would have my head in the clouds too. I could go for that smoothie right now.